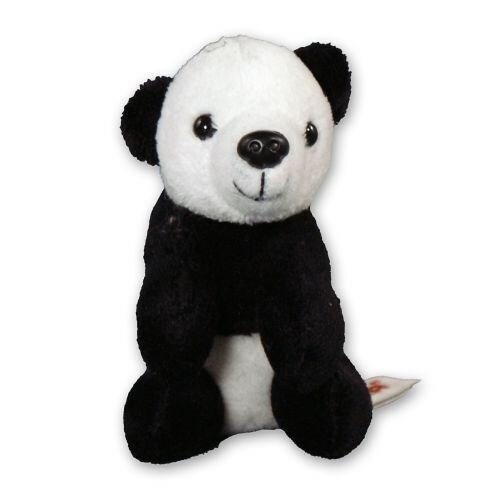 You’ll enjoy having this stuffed clip on panda bear just hanging around, whether he's clipped onto your backpack, purse or keys. Plush Clip on Buddies from Aurora measure 4” and include a hook on the neck. Not suitable for children under 5 years.